What is CrossFit? You have probably heard about CrossFit, but maybe you aren’t completely clear what it is. 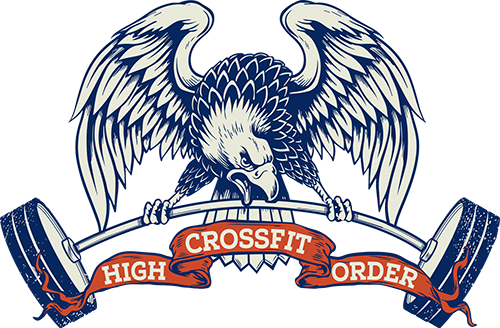 By its very founding principles, CrossFit is an open source technology that leverages the Internet to spread methods and information. So what is CrossFit?